Happy Independence Day Fanciful Americans! If you do not have a gathering to gather at today now is the time to create your own! Laurie and I both love to entertain and creating a special menu for our guests is top priority. We are Southern Belles you might say…we know that rule number one is to put a drink in your hand when you walk through our perfectly decorated foyer. This is immediately followed by a bountiful table of the most scrumptious items one has evah (no this is not a spelling error, you should be reading this entire sentence in an accent found in the southernmost United States) feasted their eyes on. I will not discuss the necessary décor today as I do not have time. It is time for me to gather myself for my gathering. Now skim the below recipes. Cooking Light was so kind to share most of these with me. No, these are not the most traditional items for this particular event but new traditions do not create themselves honey! 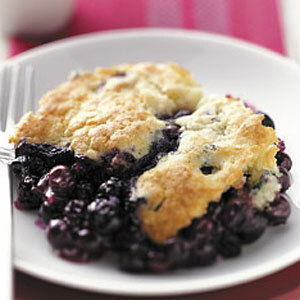 So go try some new recipes and create your own! As I said…first things first. 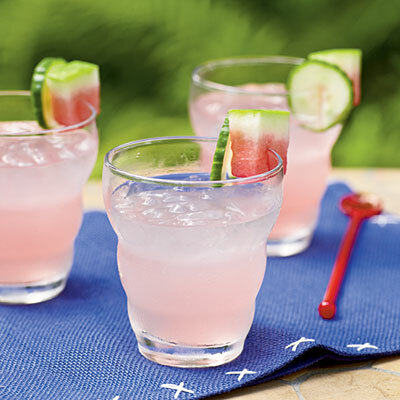 This Watermelon and CucumberTonic will cool your guests as they arrive. Rachel Ray always has new ideas on old standards. This Southwest Turkey Burger will rock your 4th. I like my starch and carbs so this meal will get two. Just go to the gym twice tomorrow. You will be fine. 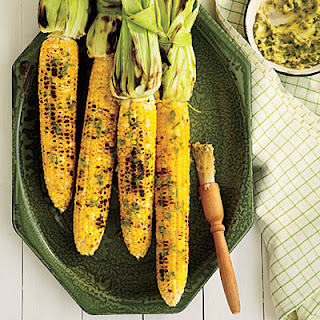 If you can’t handle it throw some zuchinni or something on the grill next to your burgers and Grilled Corn. Here is a twist on a bbq classic. We all get tired of potato salad. 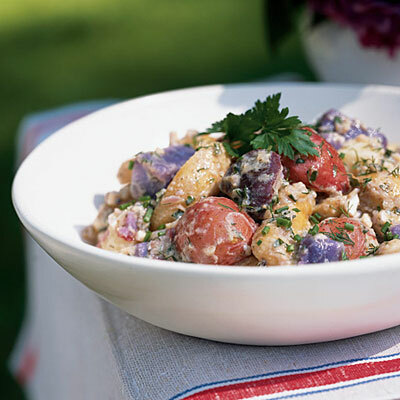 So change it up with this Red, White and Blue Potato Salad. Go forth. Eat and be merry.